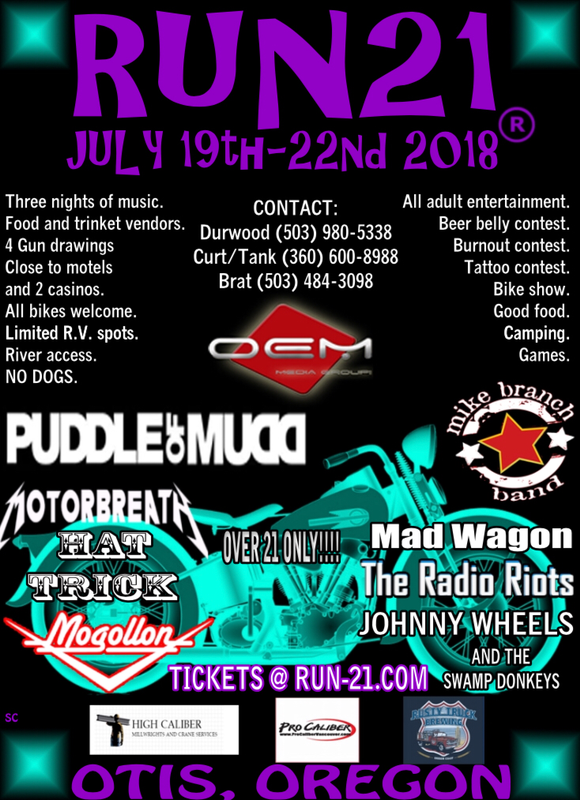 If you're on the Oregon coast this weekend near Otis, Ore.make sure to keep an eye out for the bikers who will be here for the "Run 21" camping weekend. 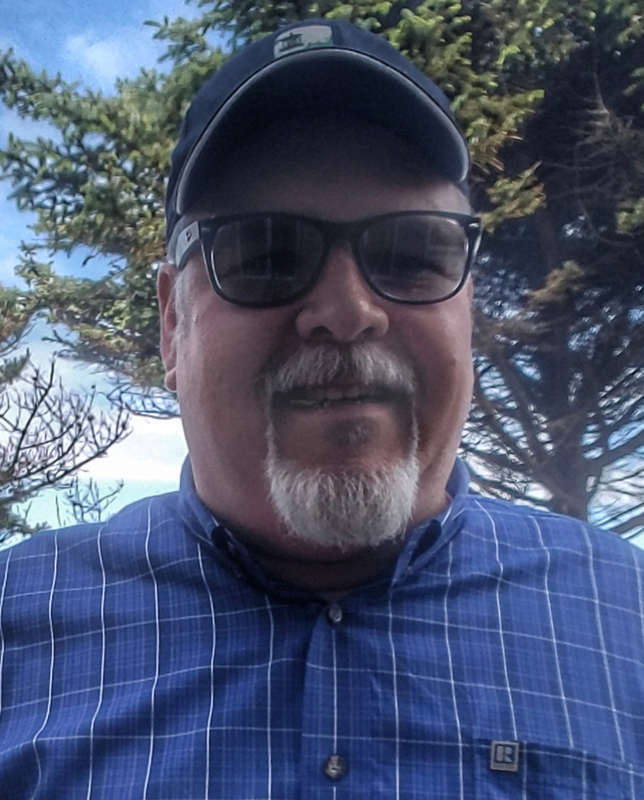 Hundreds if not thousands will show up for the weekend of shows, vendors, live entertainment, you name it it will be happening in the town of Otis, their biggest event of the year till the salmon show up for the fall run. Run 21 is a charitable organization focusing on the needs of children and veterans in need. They have joined forces with B*A*C*A* (Bikers Against Child Abuse) to bring you this years event, it promises to be a good one!